Save lives without getting wet this season! 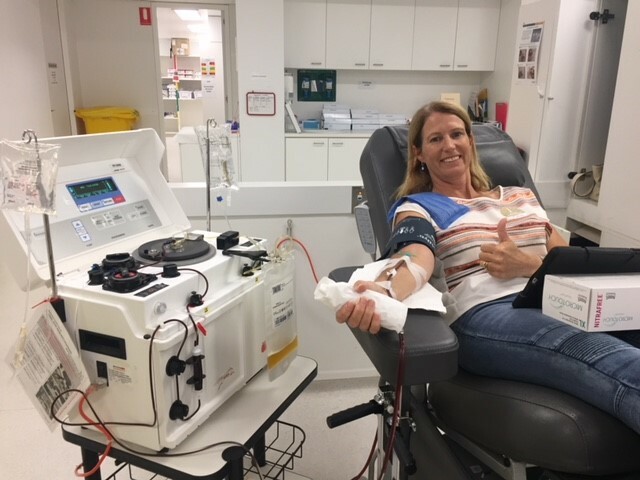 Thanks Karen Bonar and David Jones who joined Wanda’s donor list along with Wanda’s President, Club Captain and JAG Chairperson who have helped save lives with their Blood Donation. Thank you! 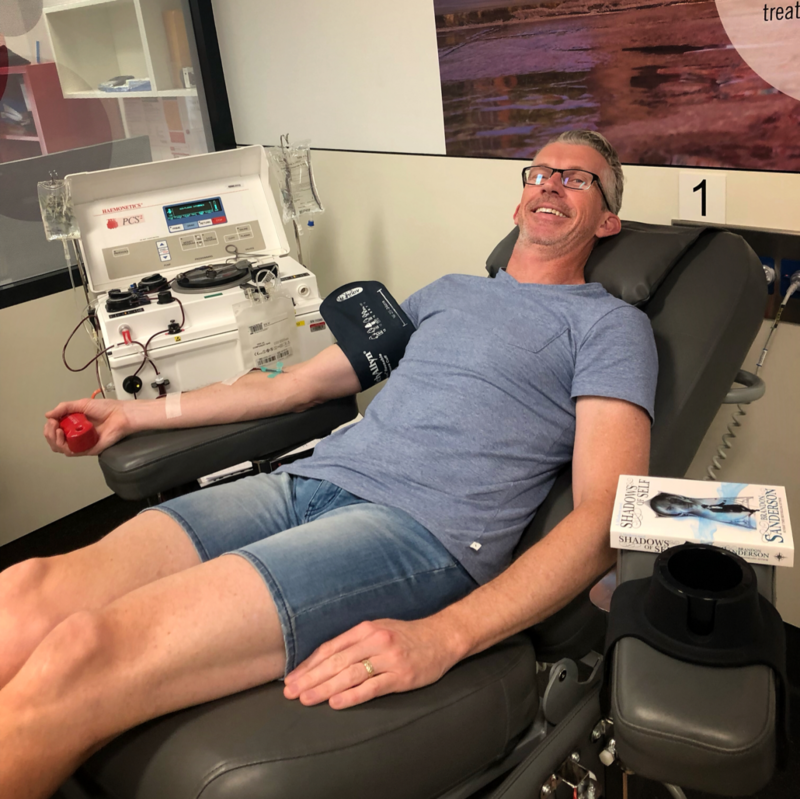 Now it’s your turn to help WANDA defend the winning title for the Bate Bay Surf Clubs Blood Drive for 2018. Last year the challenge saved over 200 lives! Please make your appointment today and roll up your sleeves! The challenge ends on Saturday 8th December! The Bate Bay Surf Clubs are again competing to give the most donations during the Bate Bay Surf Clubs Blood Drive 2018 from Saturday 27th October to Saturday 8th December. Blood donations help people with cancer, immune diseases, childbirth complications, burns and many other serious medical conditions. To participate in the challenge simply make an appointment and give blood between 27 October to 8 December to have your donations added to Wanda’s tally. 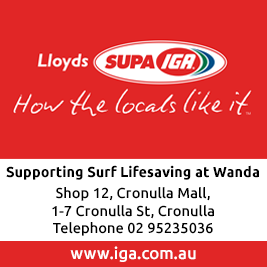 We’d love to see you helping out, so don’t forget to send us a photo to officeadmin@wandaslsc.com.au. New donors also add extra points to Wanda’s tally so if you’re an existing donor please encourage any friends and family members to participate. If you’ve never donated before make an appointment and score double points for Wanda! Can’t donate? Encourage your friends and family to get involved. The more people from Wanda donating, the more chance we’ll have to WIN! For more information, see the website or call The Red25 Team at the Australian Red Cross Blood Service on 1300 886 524.